Adam is a member of the Chartered Institute of Taxation, the Association of Accounting Technicians and the Association of Taxation Technicians who awarded Adam the Kimmer Medal in 2014 for the highest mark achieved in the IHT, Trusts and Estates examination paper. Adam specialises in international tax matters for both private clients and corporates. His particular interest lies in the cross-border structuring of family wealth and associated business interests. 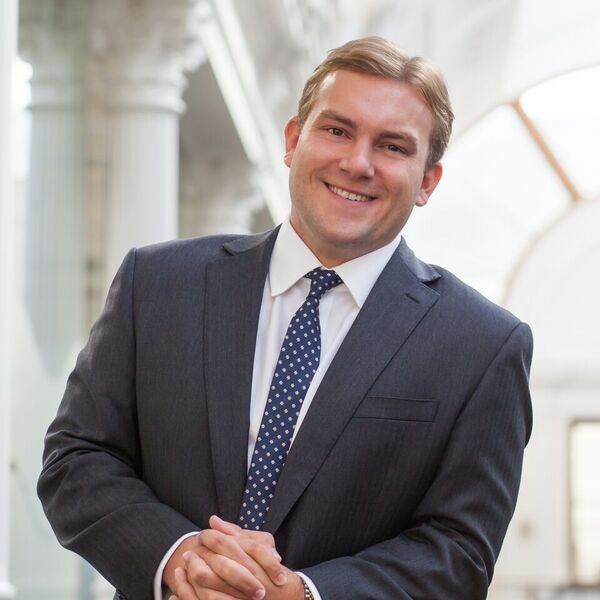 Before joining Mark Davies & Associates, Adam worked on the opulent south coast, assisting a wide range of entrepreneurial business owners and high net worth individuals with tax issues such as residency, domicile, property ownership and trusts.